Podcast (30 minutes) – A phenomenal discussion between some parents (one of which has children that attend a montessori school) and a Montessori Guide. The guide does an amazing job of outlining what Montessori is and isn’t, the misconceptions people have about the methodology, etc. 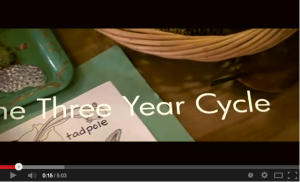 Her explanations do a fantastic job of showing the beauty of Montessori methodology. 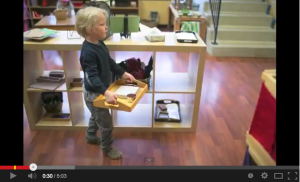 What Does a Public Montessori Look Like? Need an idea for a gift or way to show your appreciation? Check out the Favorite Things list. Please sign up to receive weekly email bulletins (eBulletins) highlighting PRM and CMS upcoming activities. Email carries over year to year, so only new email addresses are required. We use iContact for our eBulletin.